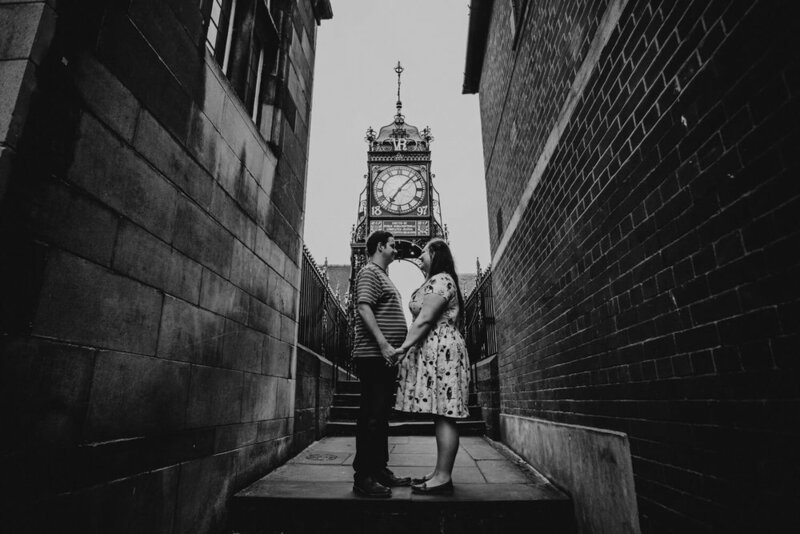 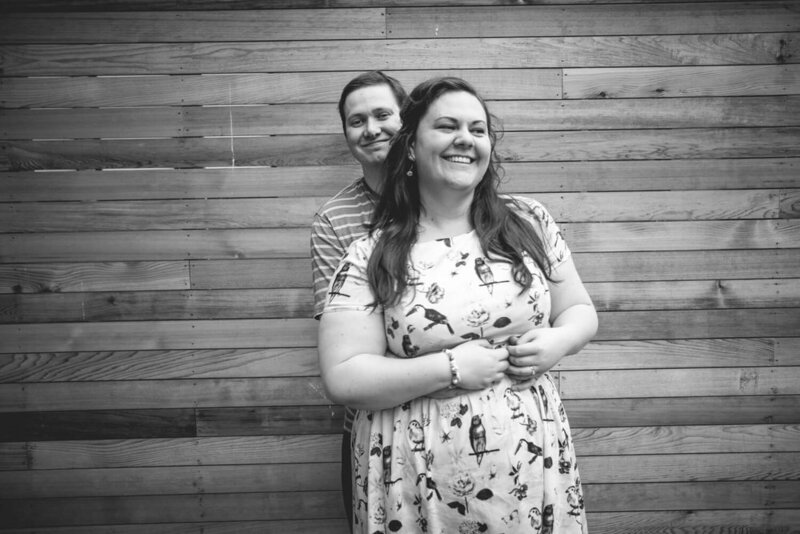 It was great to meet up with Frances and Jamie before their Cranage Hall wedding in October. 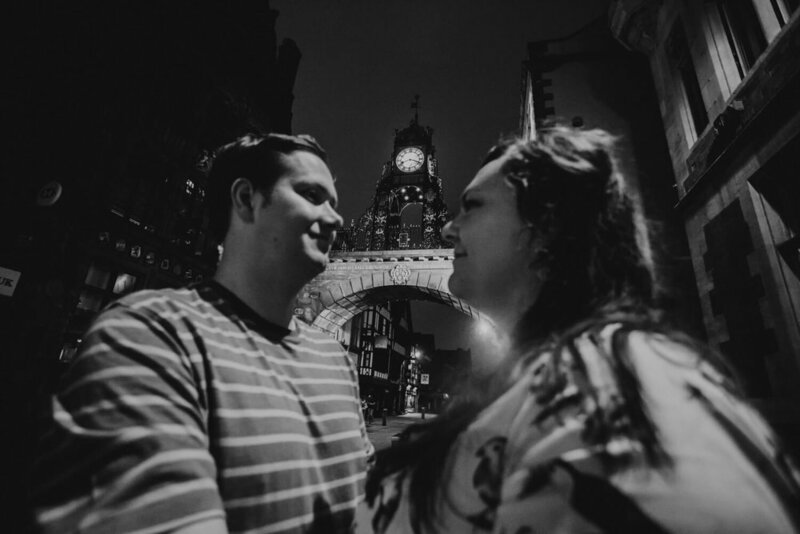 The guys love Chester and so we thought it would be good to put together a Chester engagement shoot one evening. 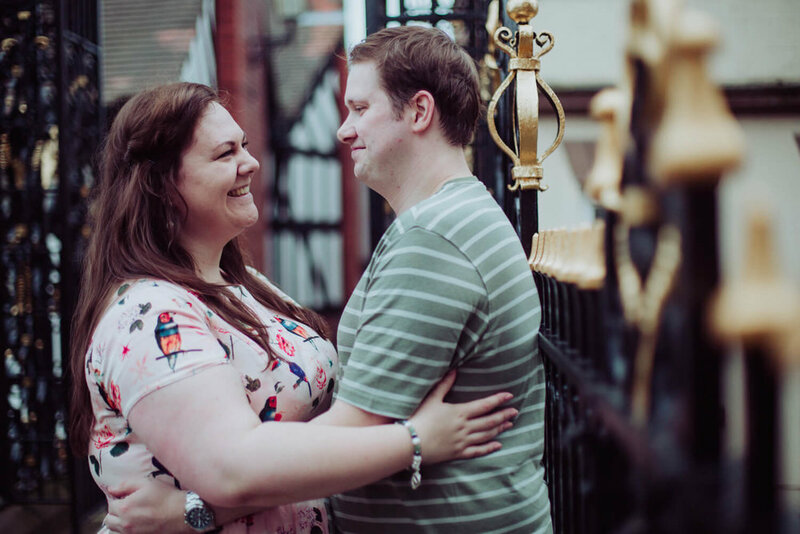 I met the pair outside Chester's Grosvenor hotel and could tell from their nervous-excited expressions that we were in for a good shoot! 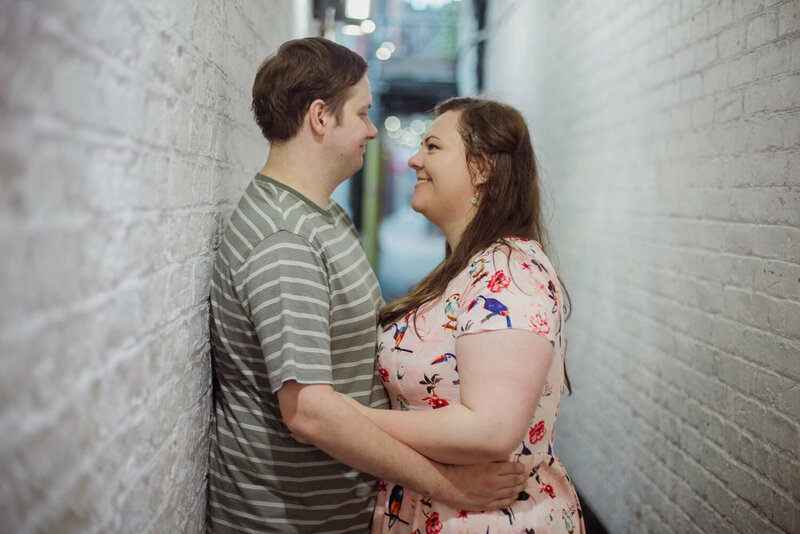 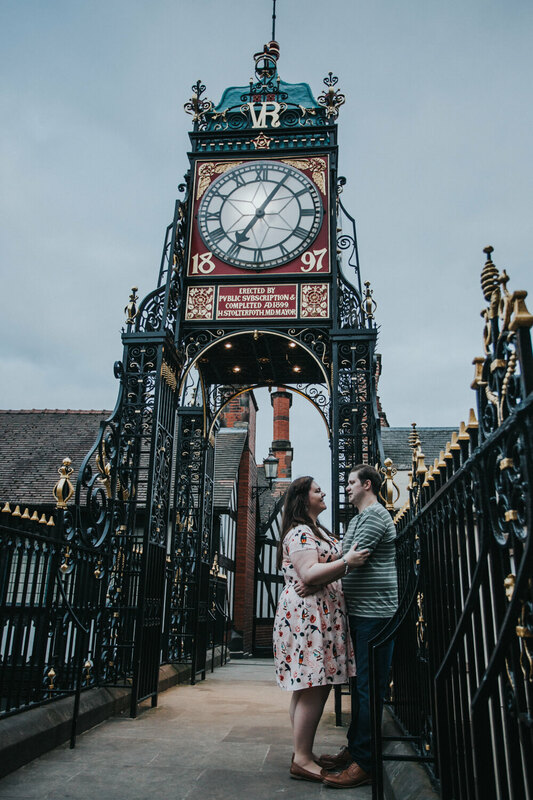 I absolutely love shooting engagement sessions in Chester, there's so much character in the city - from the cathedral through to the gardens and the river - there's always opportunities for some great shots. 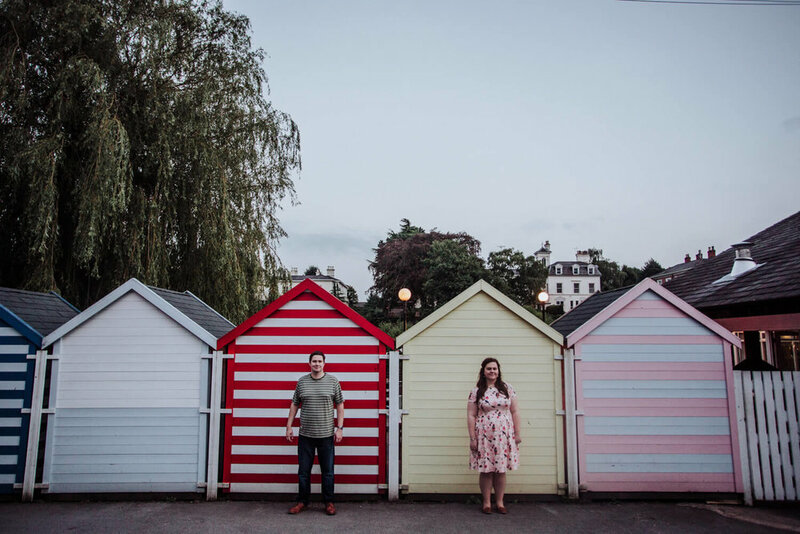 Here's what we were up to on our shoot, I really can't wait to meet up with you guys again soon on your Cranage Hall wedding day!